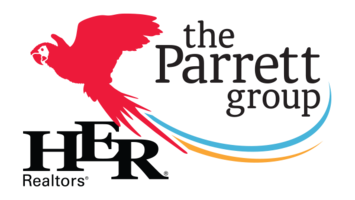 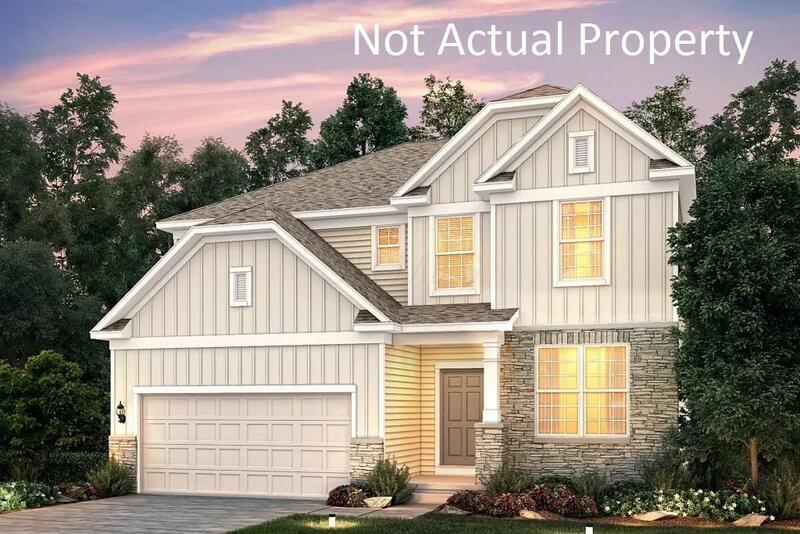 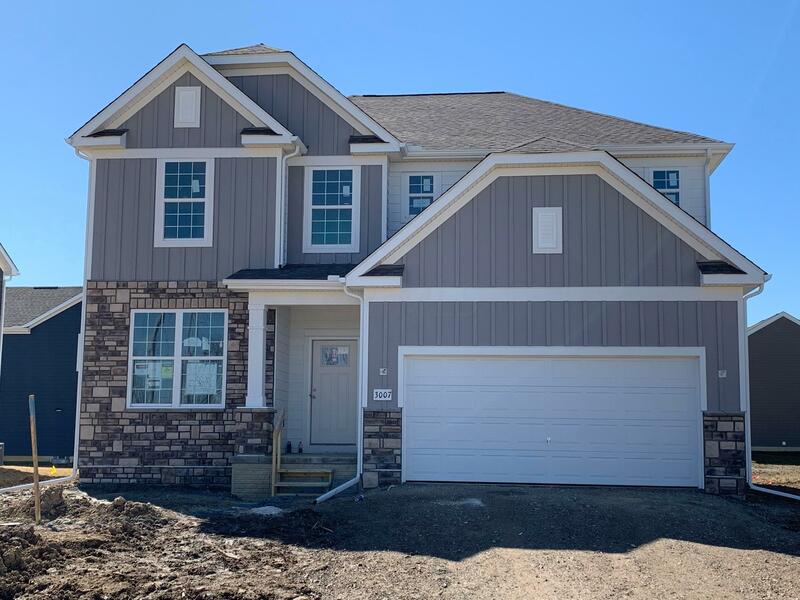 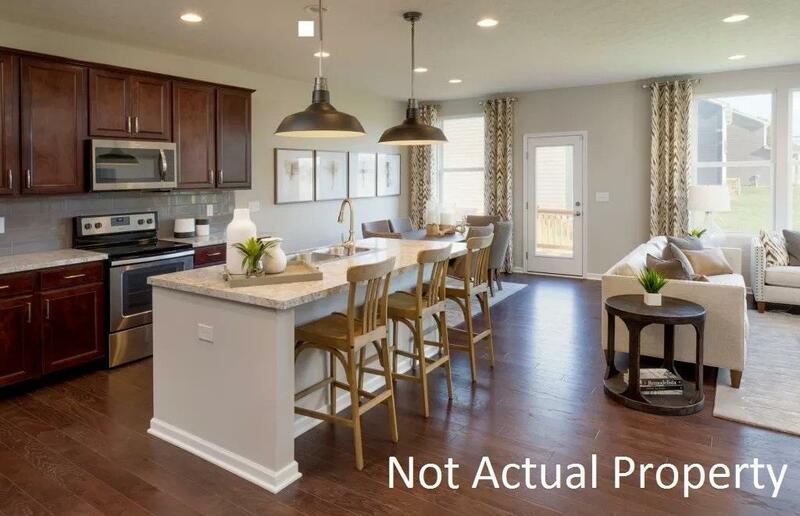 This is a great new 4 bed 2.5 bath home at the Heathers at Golf Village North. 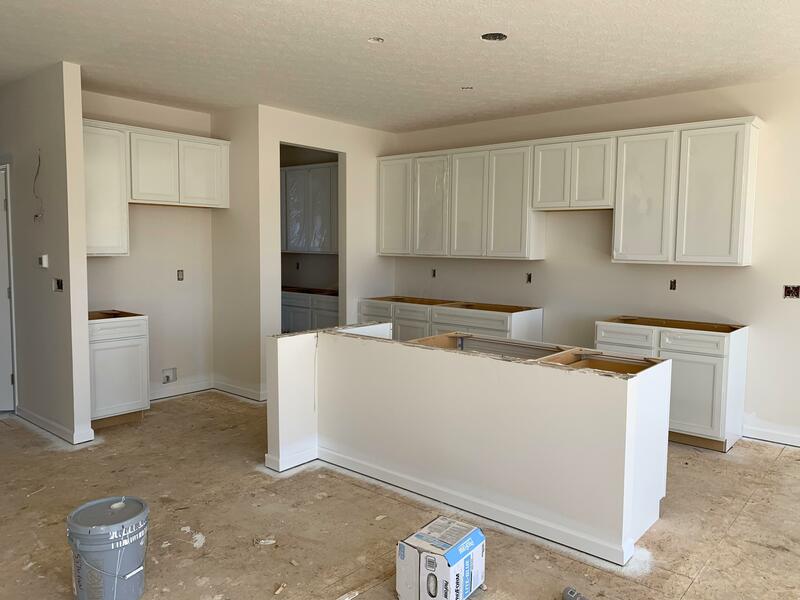 The kitchen has SS gas appliances, 42'' maple cabinets, granite c-tops, a pendant light package, a tile wall backsplash and a butler pantry. 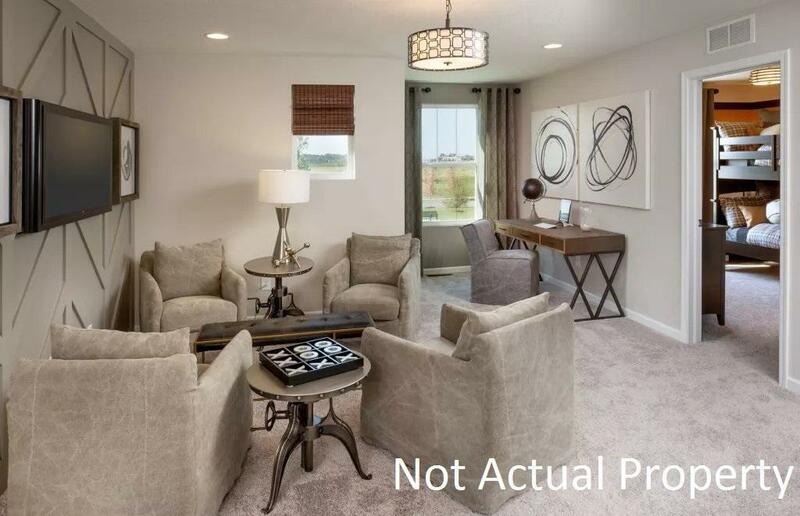 A great room, flew and dining room round out the first floor. 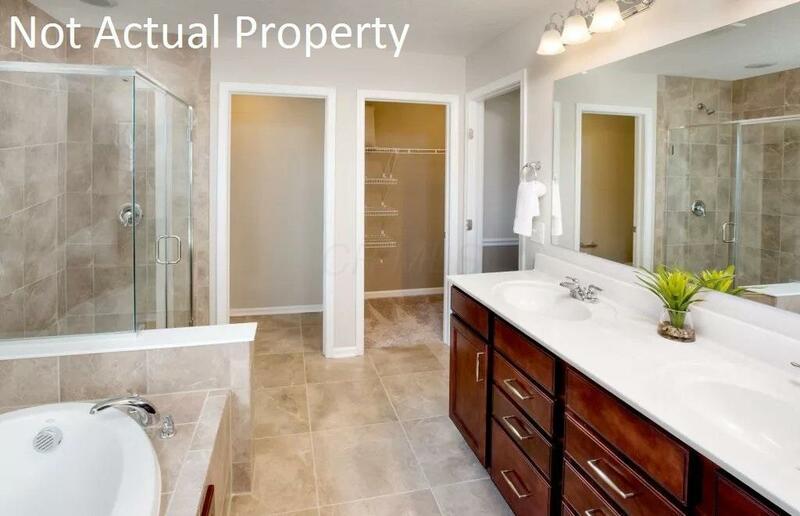 The master bath has 35'' cabinets, a frameless shower door, a tile shower wall and floor. 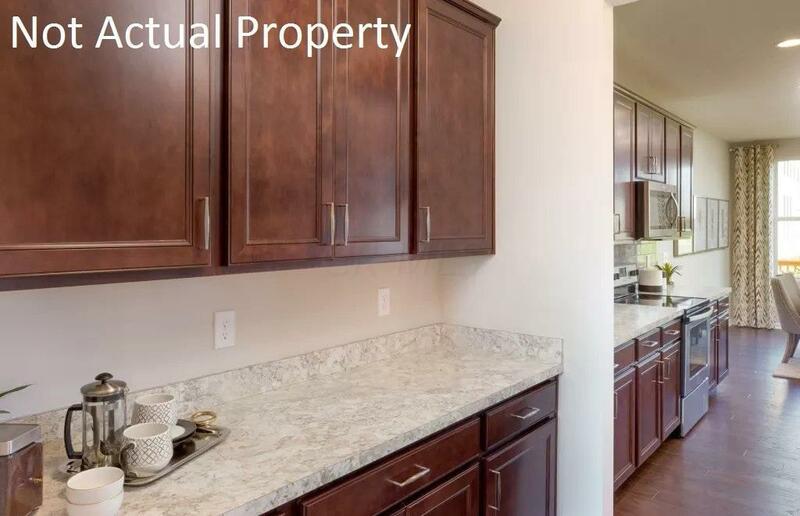 An additional 3 bedrooms, a full bath, loft and a laundry room round out the second floor. 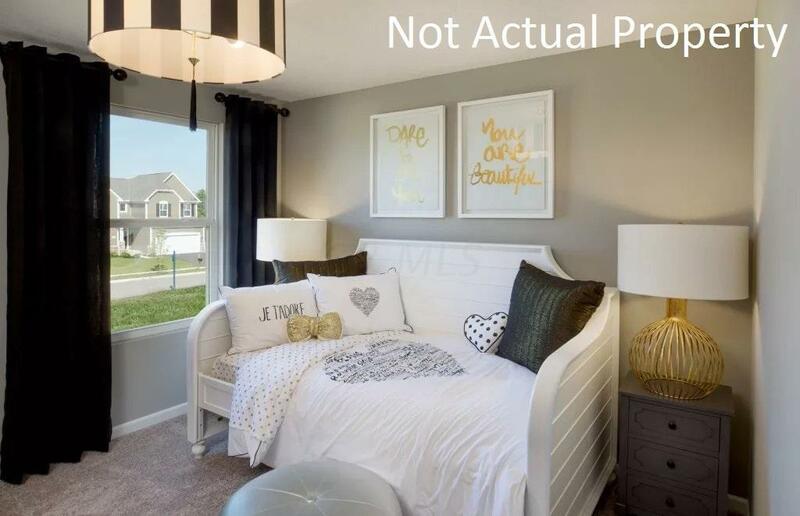 Located in the highly rated Olentangy School District.  A short drive to historic downtown Powell. 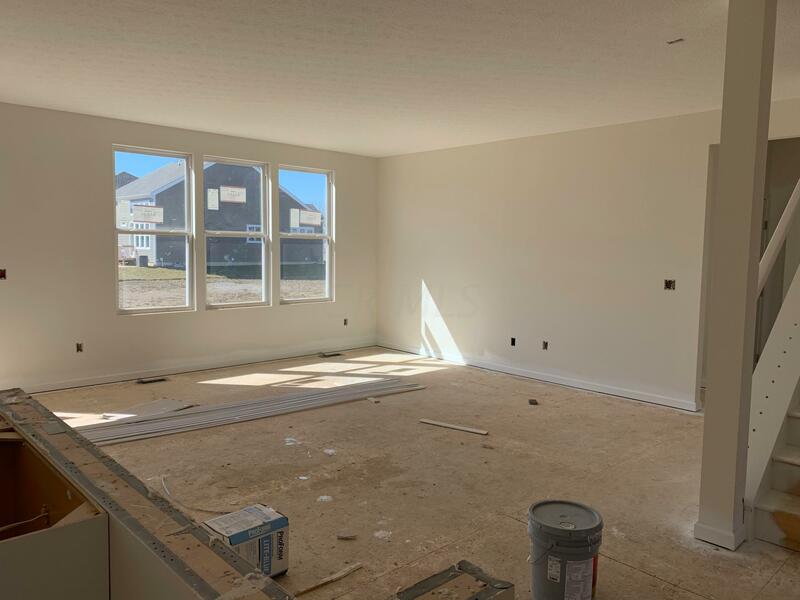 Home will be complete by the end of April. 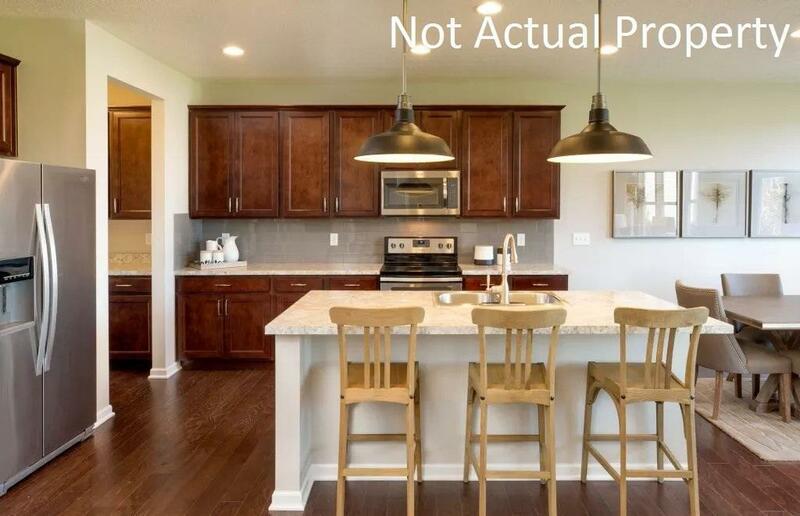 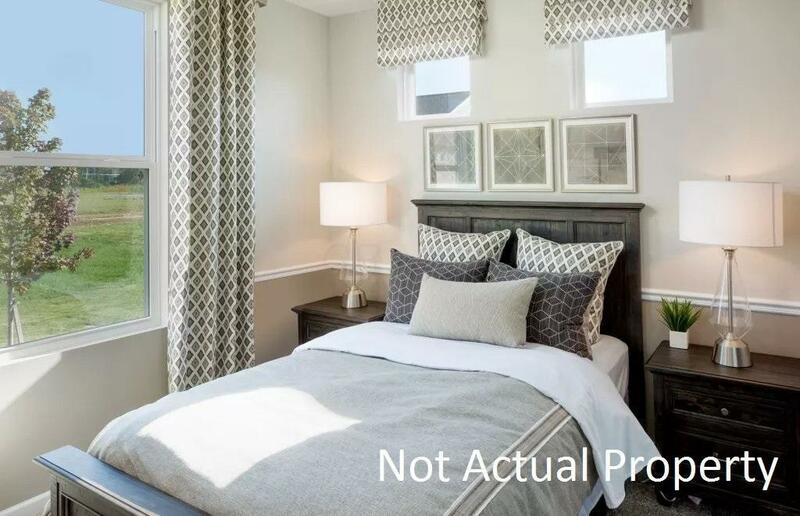 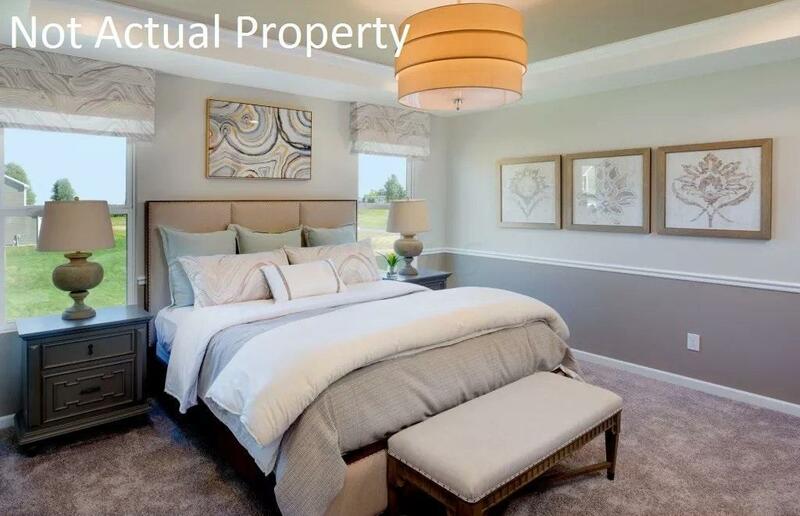 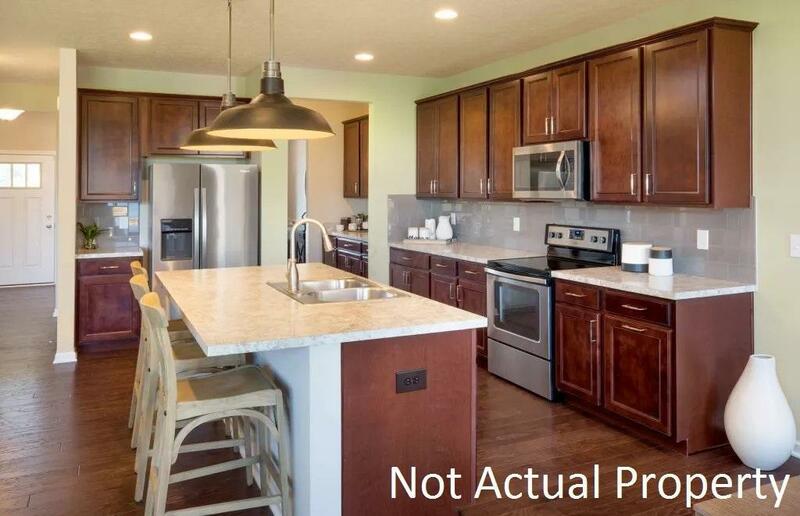 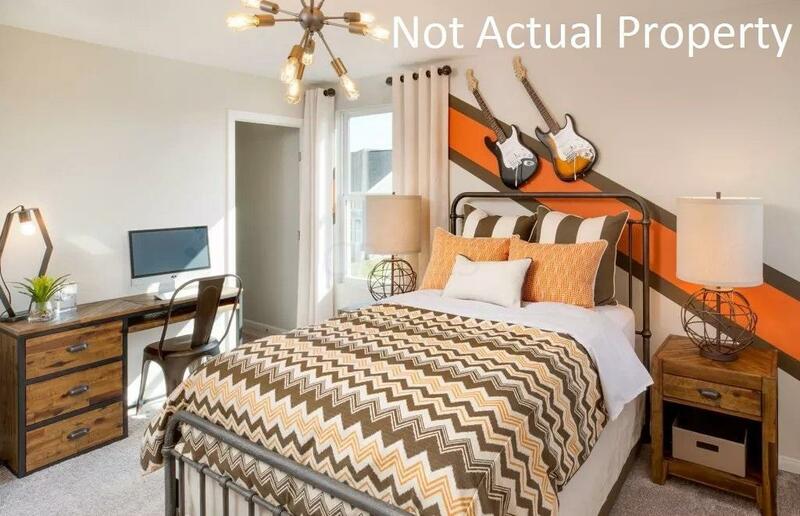 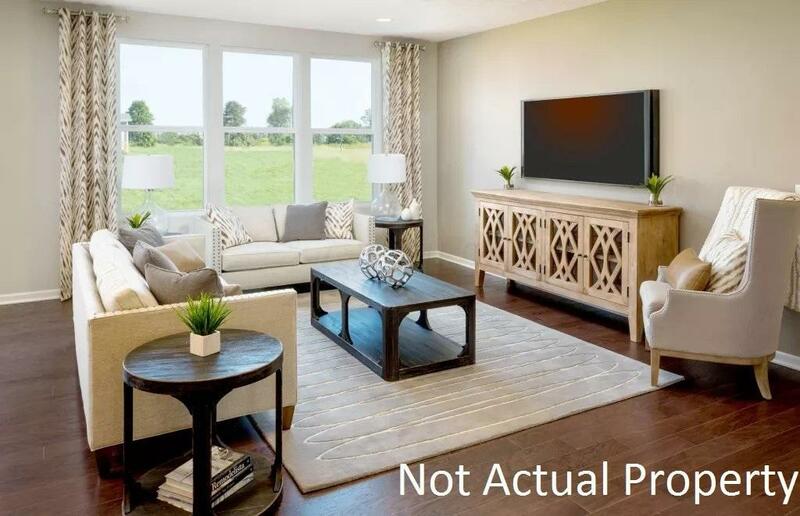 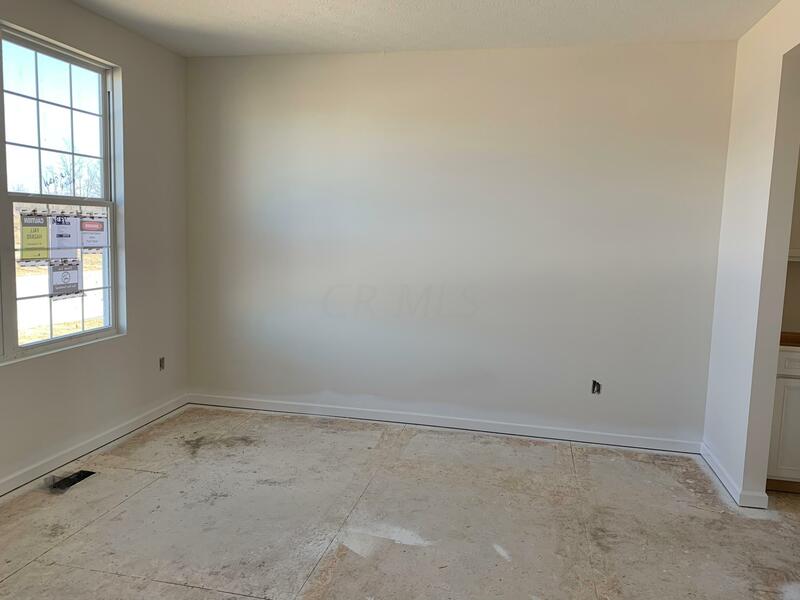 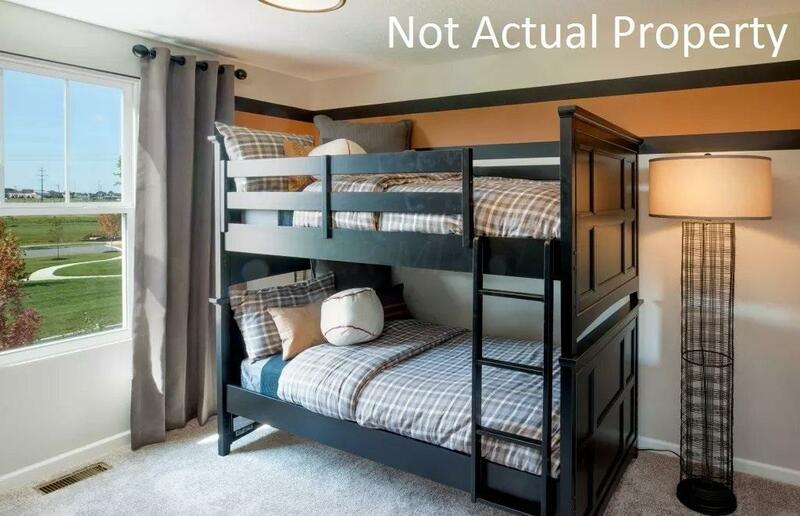 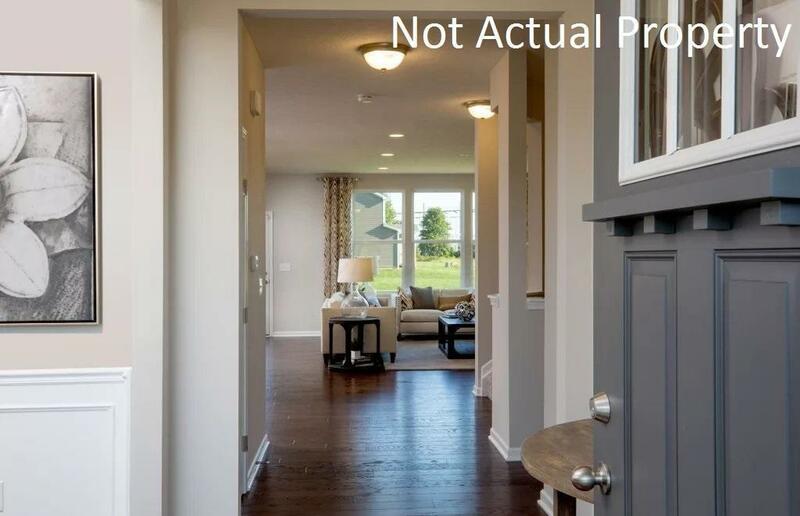 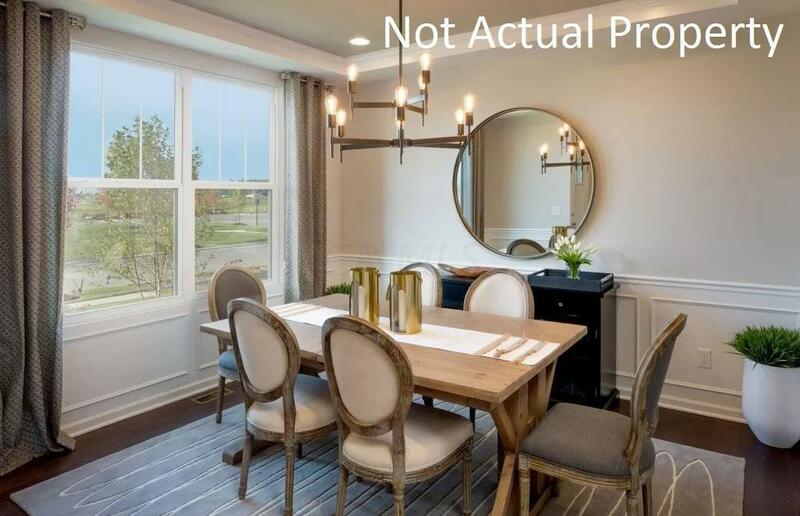 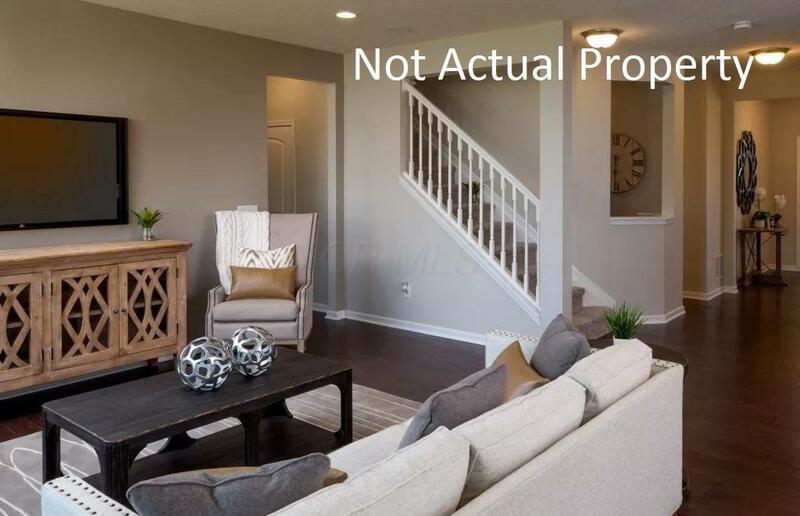 Interior Photos are of a model and not actual property.